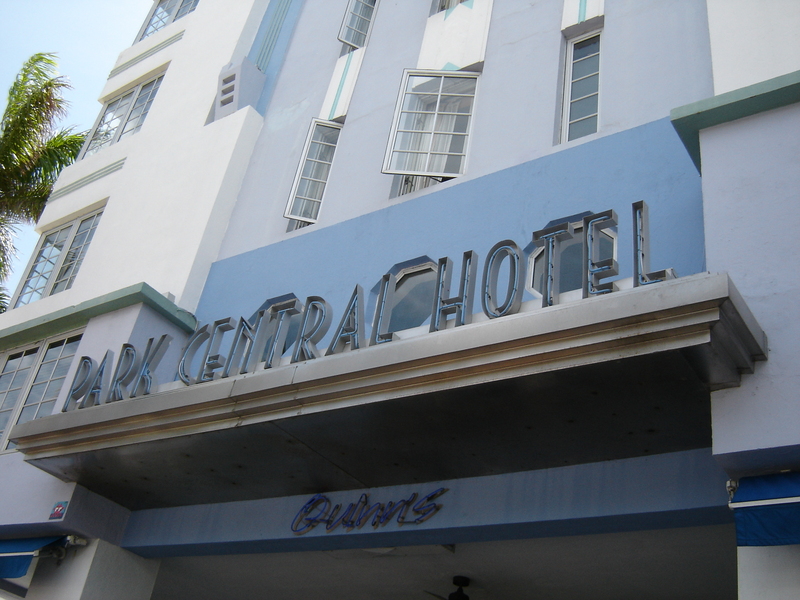 Park Central Hotel was designed by Henry Hohauser. 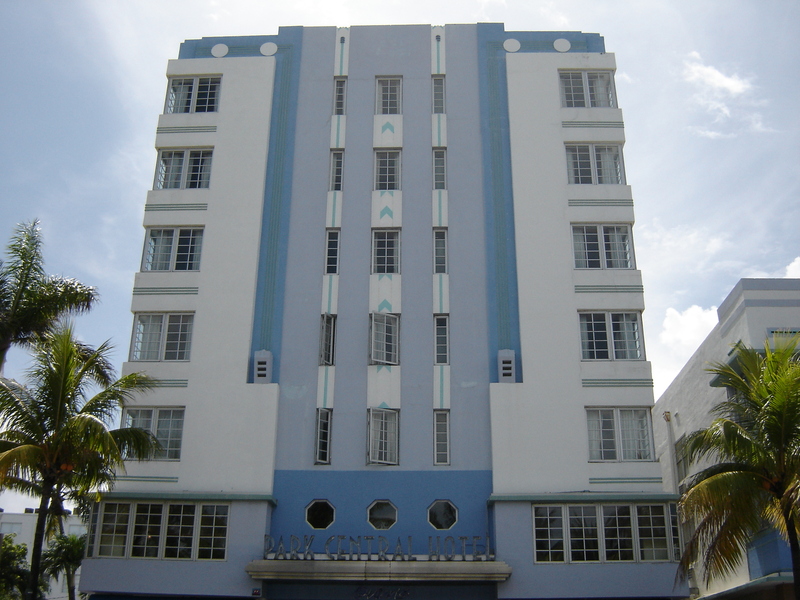 This Art Deco style hotel has stucco reveal details in the exterior and terrazzo floor and iron work details in the interior. 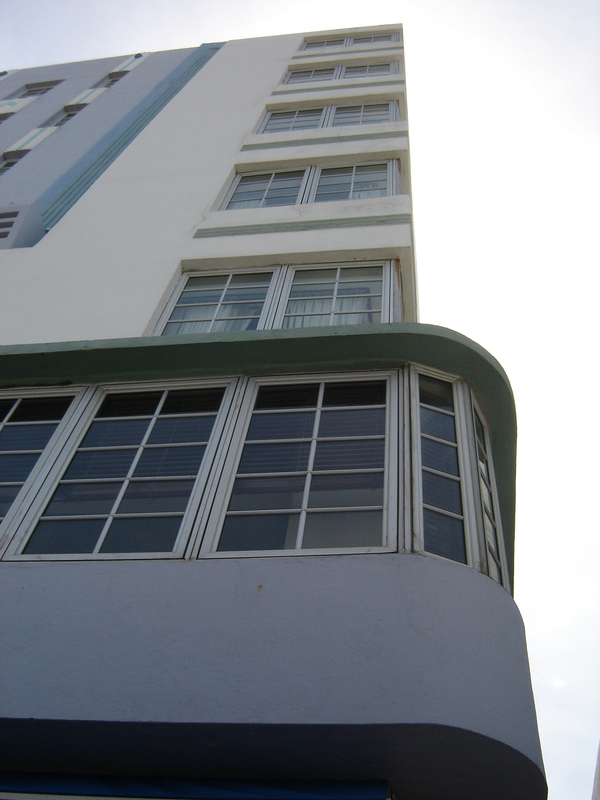 This entry was posted on Thursday, July 4th, 2013 at 3:01 am and is filed under Photo Galleries. You can follow any responses to this entry through the RSS 2.0 feed. Both comments and pings are currently closed.